Are you longing for a muchneeded escape from it all? Classic Lodges could be the answer, with its collection of 10 exclusive hotels, each offering its own charming character. 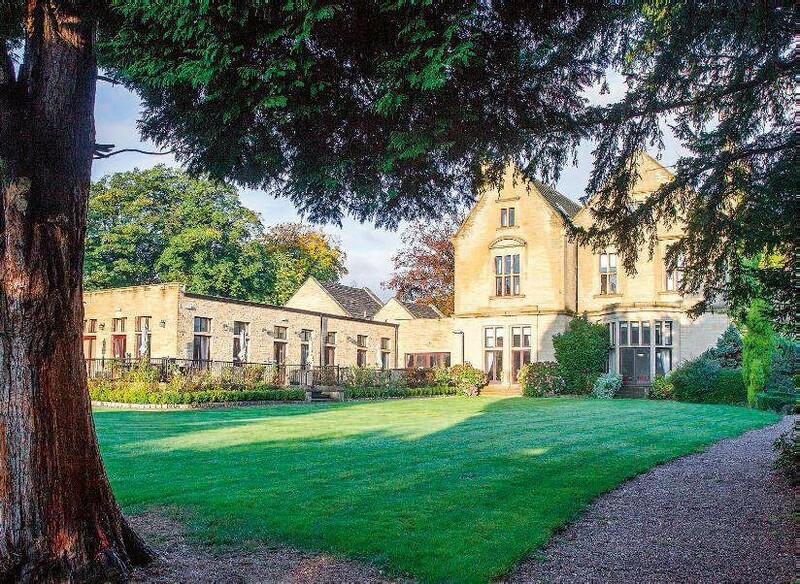 Whether you’re pining for a peaceful country weekend or a city-centre stay, there’s something for everyone, with locations across Yorkshire, Cambridgeshire, the West Midlands and more.